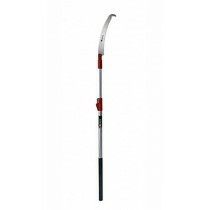 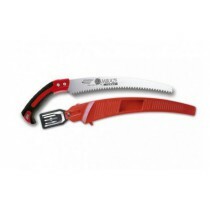 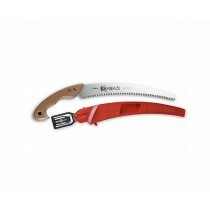 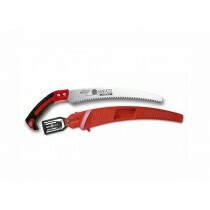 Saw with folding curve blade, 180 mm in length. 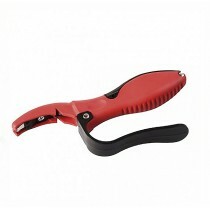 Plastic rubber coated cord which makes it very convenient for hand work even without the use of gloves. 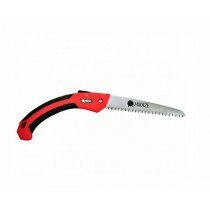 Blade in high strength steel. 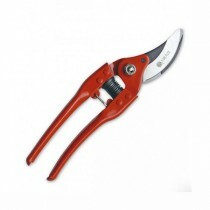 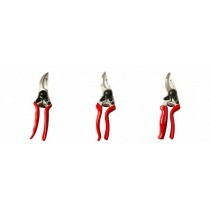 Bypass pruning shears, lightweight and ergonomic designed. Our tools combine prefectly lightness and strength. 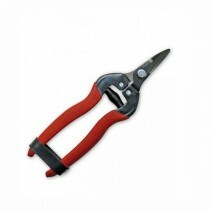 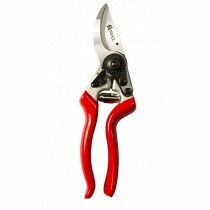 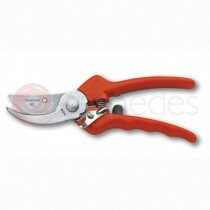 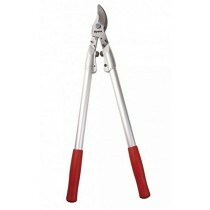 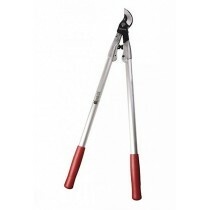 This features, joined the confort and quality cutting provides real benefits for professonel tasks and gardening.